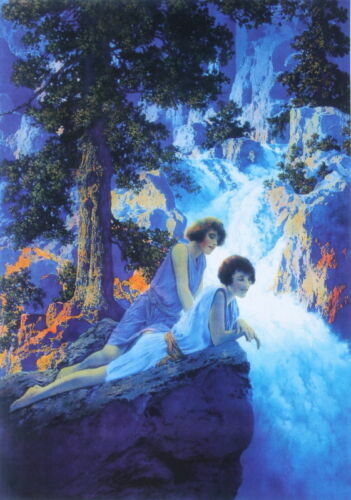 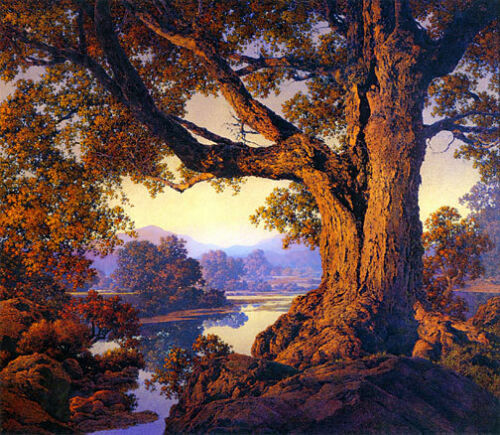 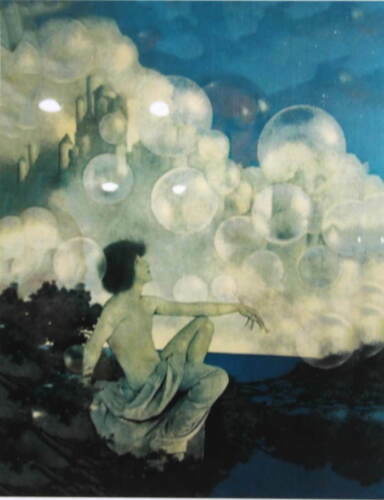 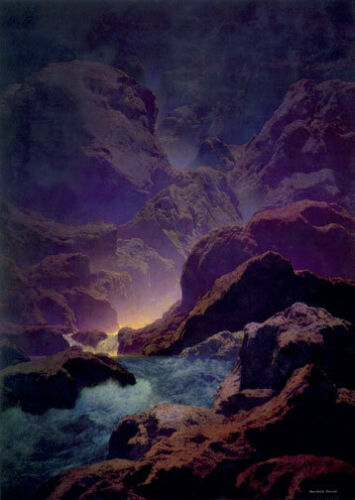 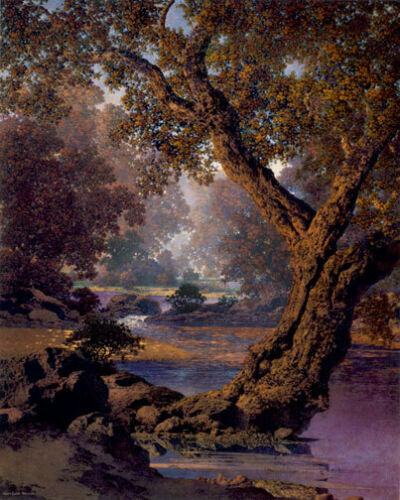 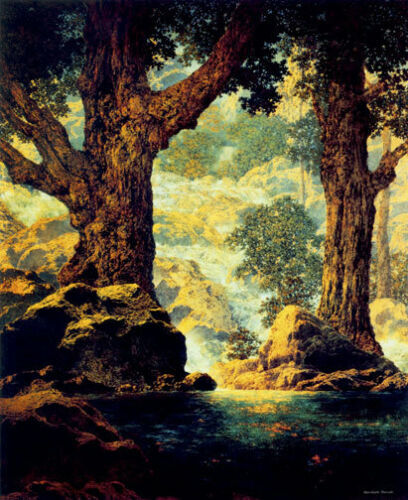 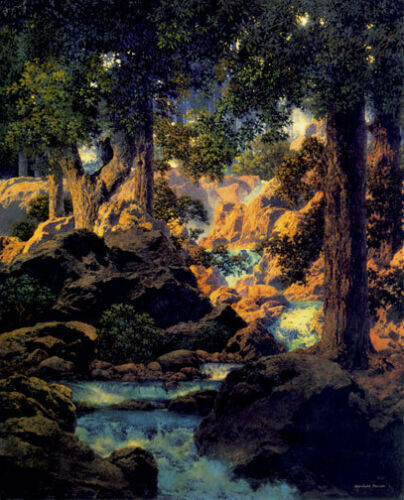 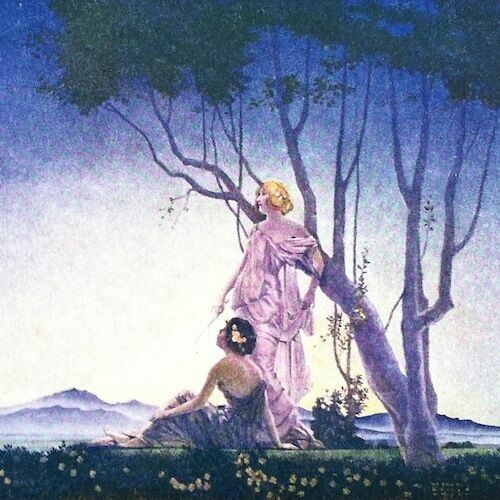 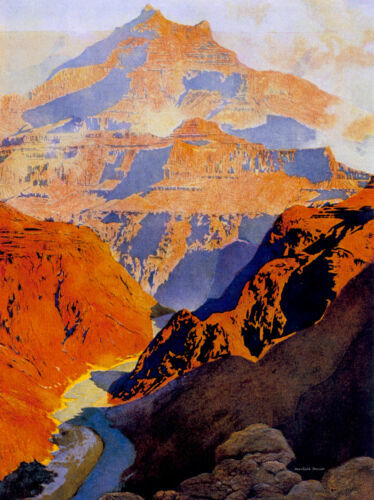 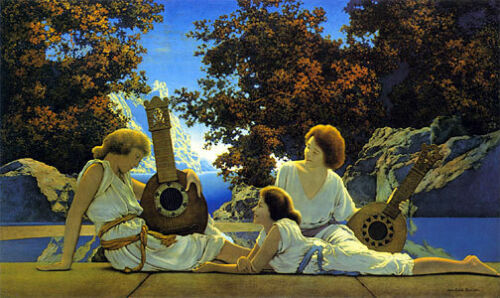 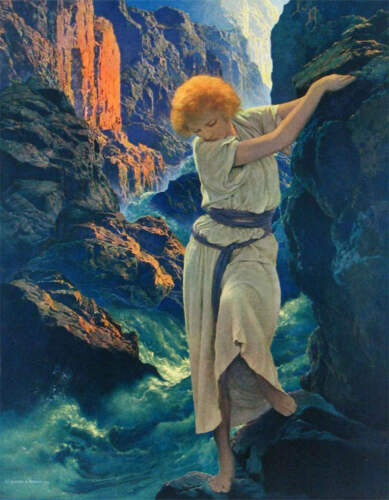 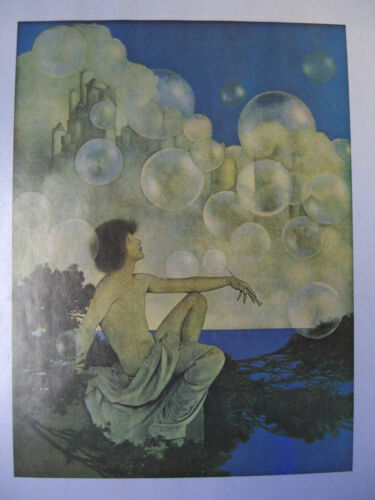 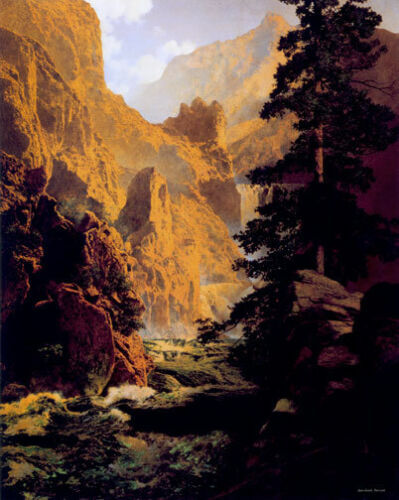 By Maxfield Parrish, a Matted and Framed bookplate from "Mutabile Semper"
"Fountain" by Maxfield Parrish 16" x 16"
Vintage Maxfield Parrish Litho "Air Castles" , Portal Pub. 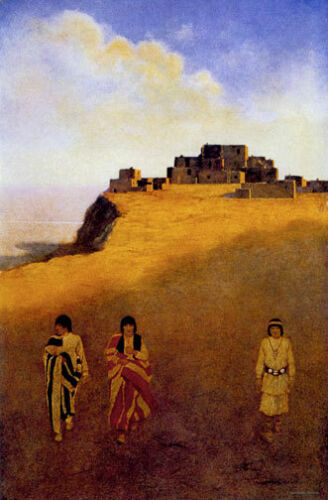 Sausalito, Ca. 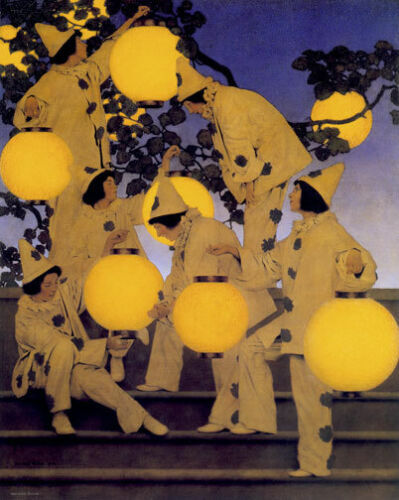 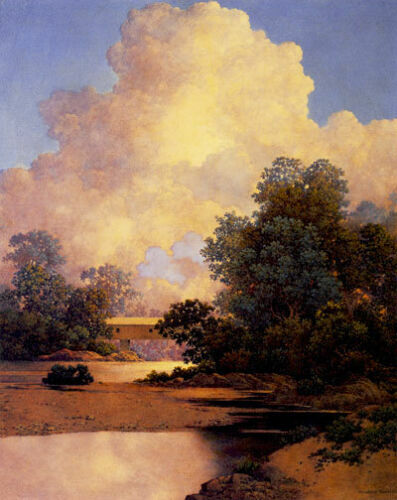 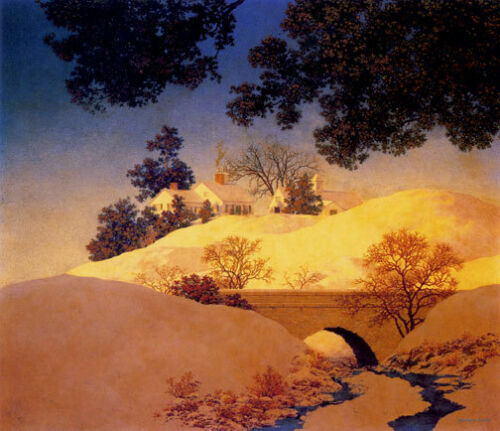 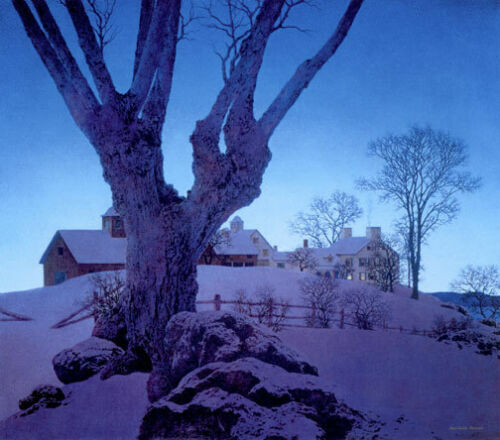 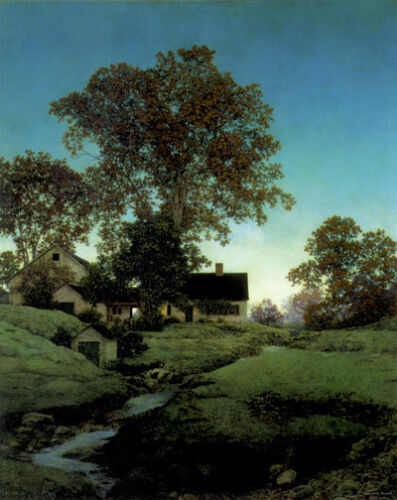 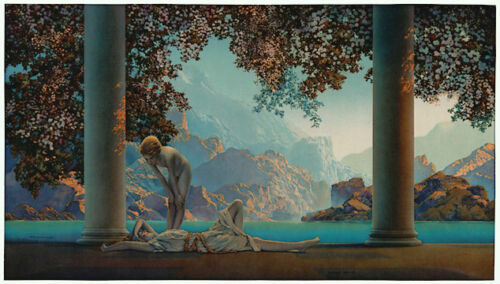 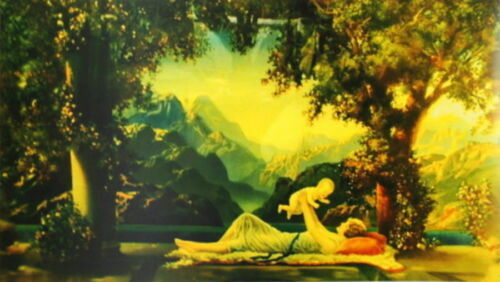 Maxfield Parrish print " Daybreak "
Vintage Maxfield Parrish "Air Castles" Print, Framed 13.5" X 17.5"
Maxfield Parrish Print "Griselda" Rubber MOUSE PAD 7x9"
Vintage Maxfield Parrish Garden of Allah Original Art Print Framed Excellent!